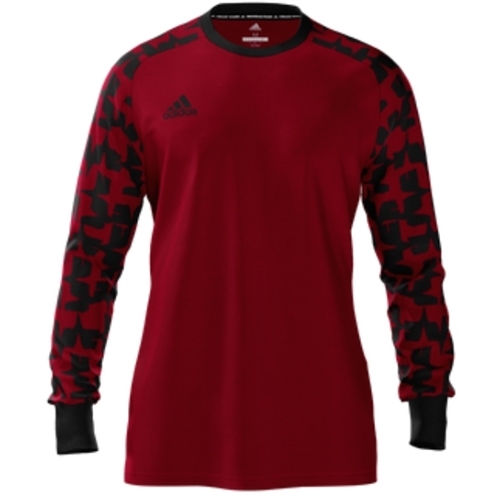 Our adidas Youth Mi Assita 17 Goalkeeper Jersey is an excellent jersey for the line. ClimaLite moisture control for lightweight comfort. Engineered padding in the sleeves for dive protection.